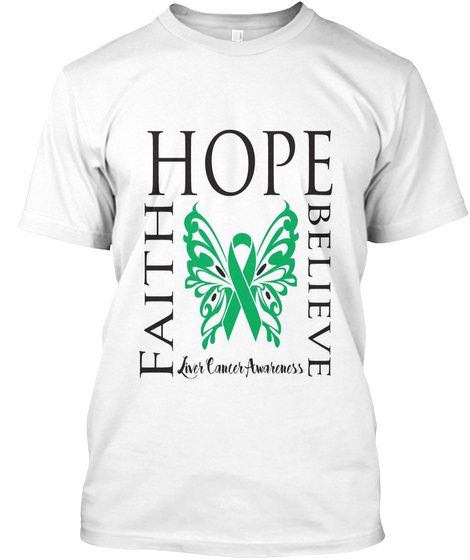 Judy Colwell is needing financial assistance as she battles LIVER CANCER and is in need of a LIVER TRANSPLANT. She was diagnosed with cancer early this year and is receiving treatment at Barnes Jewish Hospital in St. Louis. . 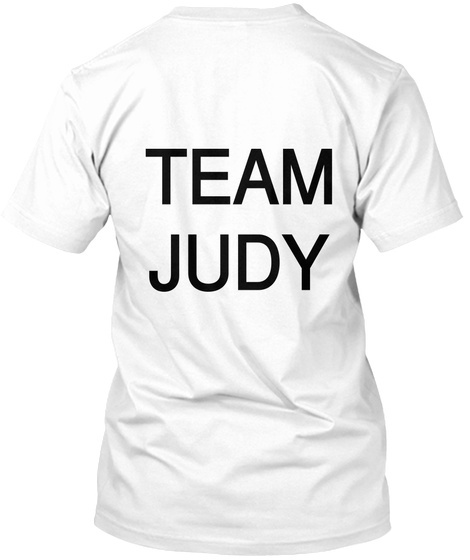 Please purchase a t-shirt for Judy. Thank you.